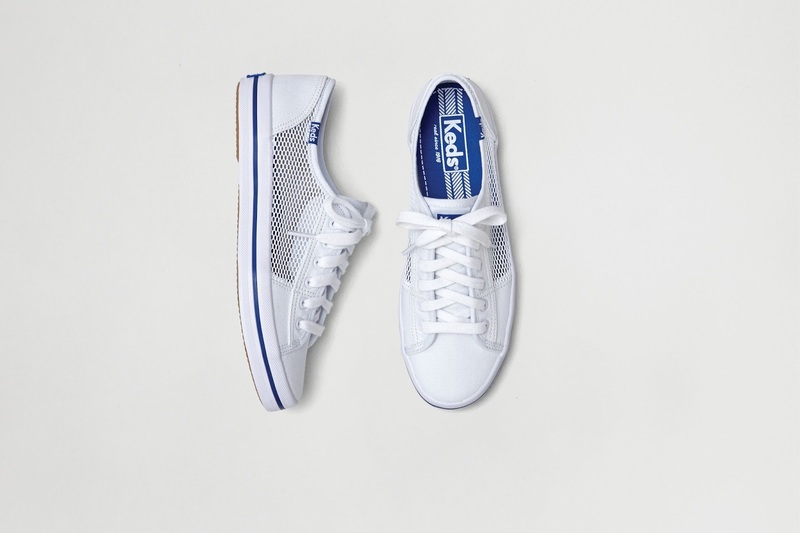 Everyone is raving about white sneakers these days, but for the ladies who want to try the look, check out the sleek and feminine Keds Kickstart. 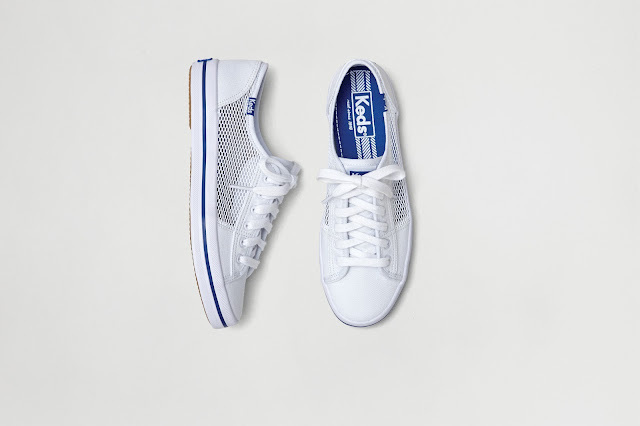 Go for the classic white Keds Kickstart or add flair to your look with the Kickstart in Mesh—both are available in several color options. Watch out for a perforated leather version coming out later this year! 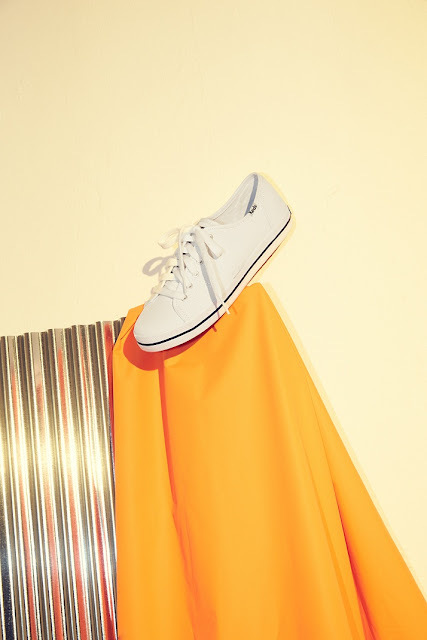 Keds—the American footwear brand known for creating the first “sneakers”— has been around since 1916 and is celebrating its centennial year of making fashionable footwear for women. Check out the new Keds Kickstart, we know Taylor Swift already did! Keds is available at Keds stores located in Robinsons Magnolia (Level 2), UP Town Center (Level 2), Glorietta 3 (Ground Floor), and Ayala Center Cebu (Level 2). 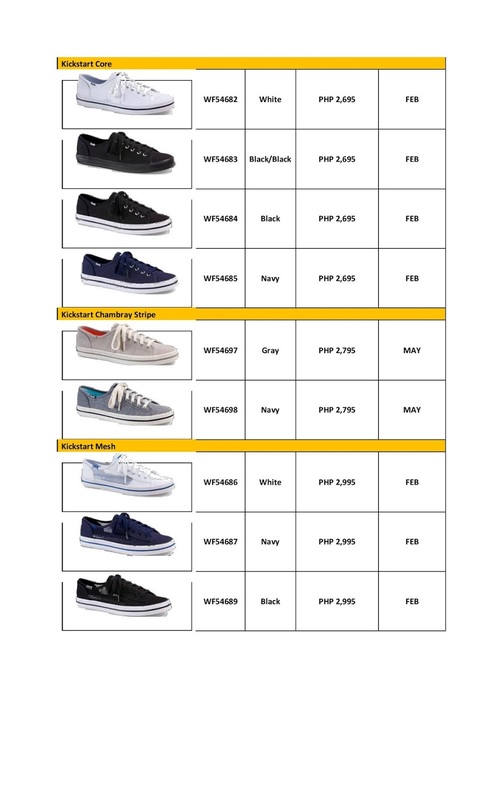 They can also be purchased at Complex Lifestyle Stores at Shangri-La Plaza Mall, TriNoma Mall, Eastwood Mall, Fairview Terraces, Uptown BGC, Glorietta 5, Alabang Town Center, Festival Supermall, Solenad-3 Nuvali, Marquee Mall, and Robinsons Galleria Cebu, Shoe Salon, and in major department stores. For more information, please visit keds.com.ph.